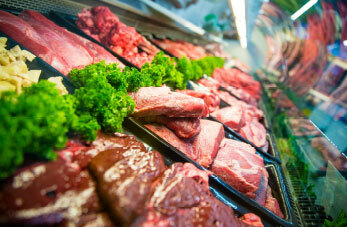 We are Australia’s leading provider of butcher supplies and blended ingredients. 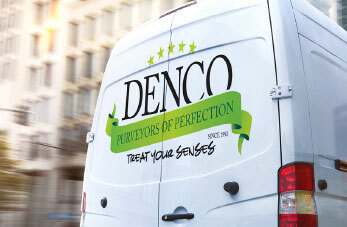 Denco butchers ingredients are blended in Brisbane and are used every day by butchers throughout Australia. 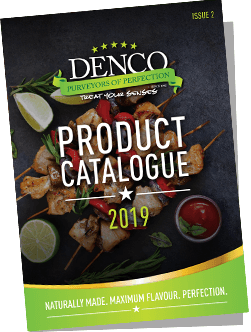 Denco offers a complete selection of butcher supplies – supporting your business with everything from marinades, sprinkles, spices, glazes, dry flavours, coatings, sausage meals, burger mixes, stuffing mixes, small goods blends, cures, and much more. 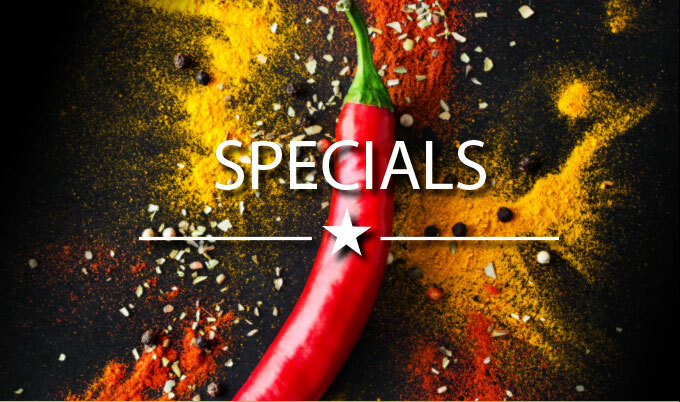 Create custom blends and flavours that are uniquely yours. 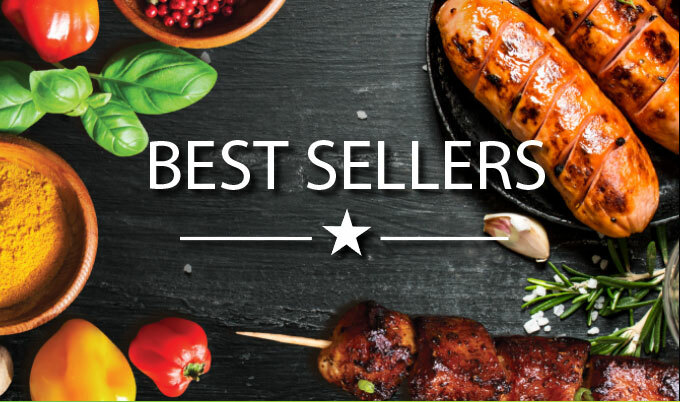 Our sophisticated, custom blending services enable butchers across Australia to create original product lines with fast turn-around so your star products are always in stock. Our extensive and adaptable supply chain, combined with our Brisbane manufacturing site, ensures that you will never be without the products you rely on every day.